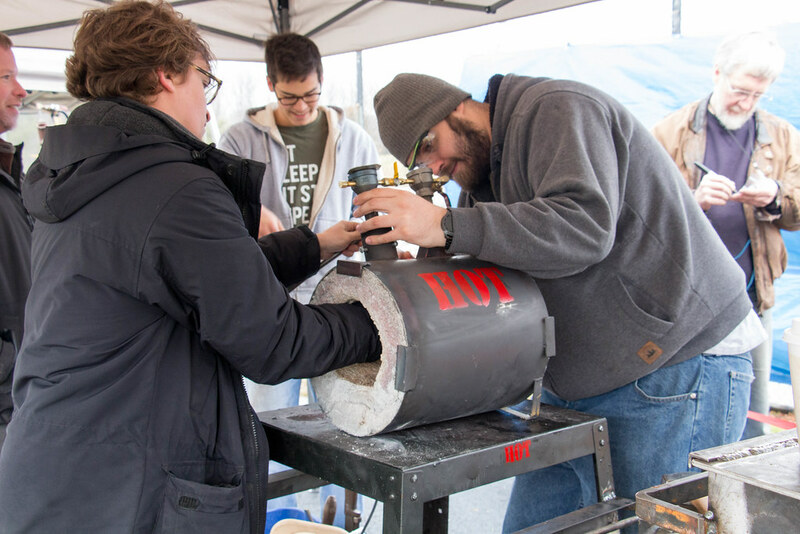 Last month I was privileged to be a volunteer photographer for the 4th annual NoVA Maker Faire. Here are few of my images with more in this album on Flickr. It wasn’t hot at that point but was during their demo. 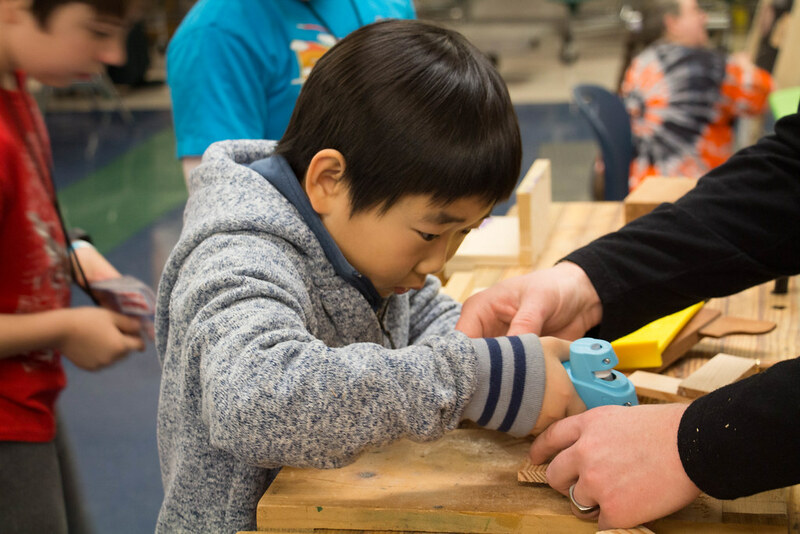 It’s never too early to learn how to use a glue gun. 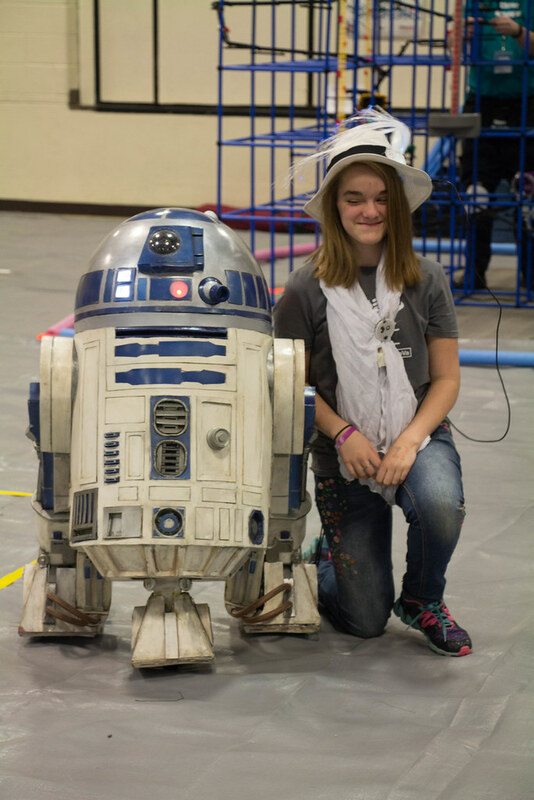 R2D2 is always popular wherever he goes. 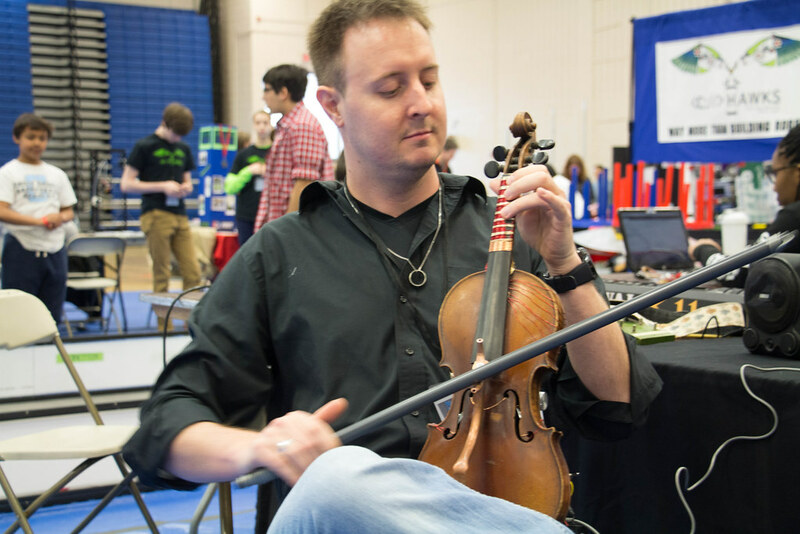 Not your usual violin, and not your usual violin sound. But still nice music. 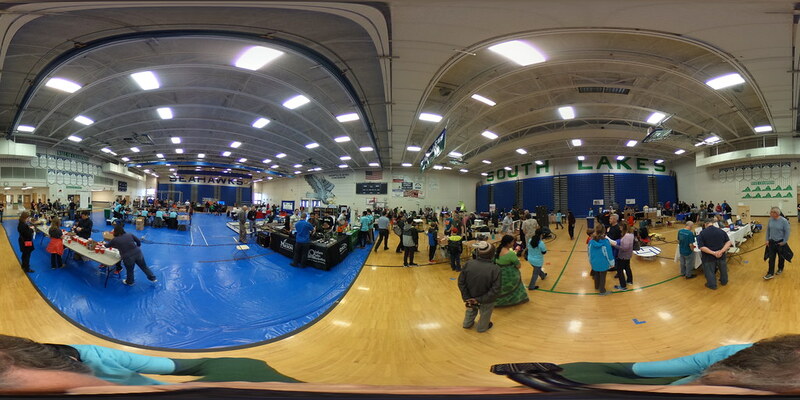 A 360° view of one of the large spaces, taken at the start of the event.